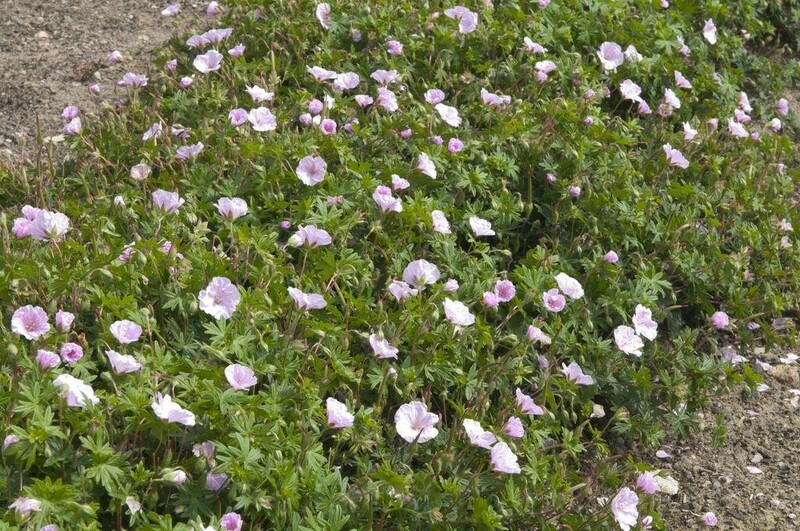 Hardy Geraniums continue to gain popularity among gardeners who are looking for low maintenance plants. 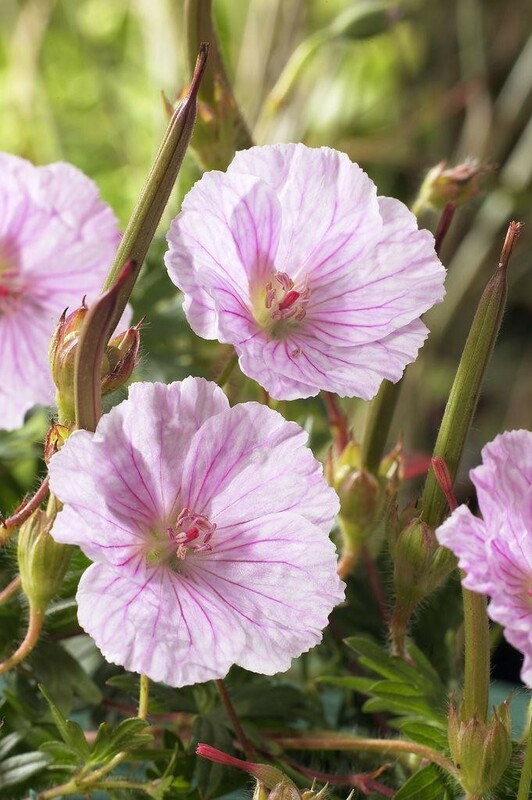 Not only do they produce lovely flowers in a wide variety of colours, but they also have varied growing habits to suit gardeners in almost any climate. These low growing mounds of dark green leaves topped with pastel blooms make this variety an unequaled addition to the perennial border. Their carefree growing habits make them an ideal low maintenance plant that will grow anywhere and provide years of beauty. Supplied in 2-3 litre containers.